How much would the new iPhone 5S cost in Malaysia? In the US, unlocked price for the iPhone 5S was announced ten days after its official launch on September 10, 2013. T-Mobile contract-free prices for the the 16GB, 32GB and 64GB are $649, $749 and $849, respectively. A direct conversion of Singapore prices to Malaysian Ringgit would give us a price range of between RM2,502 and RM3,262 which is quite unbelievable. I won't confirm this but I'm quite certain of the Malaysia pricing. Stay tuned, this space will be updated when the official pricing is announced. Bear in mind though, that retailers other than Apple Store will start selling the sets at RM200 higher. 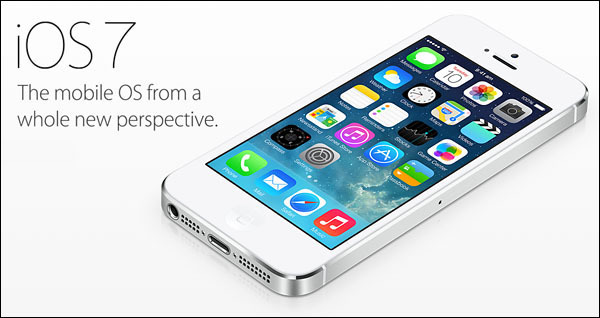 Compare specifications of the new iPhone 5S, iPhone 5C and old iPhone 5 here. The market will be alive, again. I like the iOs7 update of apple its a complete redesigned of OS. Specially the dynamic wallpapers that has visual cool effects. i've just updated my 4S with the new iOS7 today and like the refreshed interface. Online dealers like imart and lazada offer at rm3599 and above? Lazada starts at RM3,200 for the 16GB variant, but yeah I get the point - they're ridiculously expensive. The 64GB is selling for RM3,999 to RM4,699 what a waste of money! web page as a most excellent website for hottest updates. How many people can use a café’s Wi-Fi at once? What is it with Korean cars..?